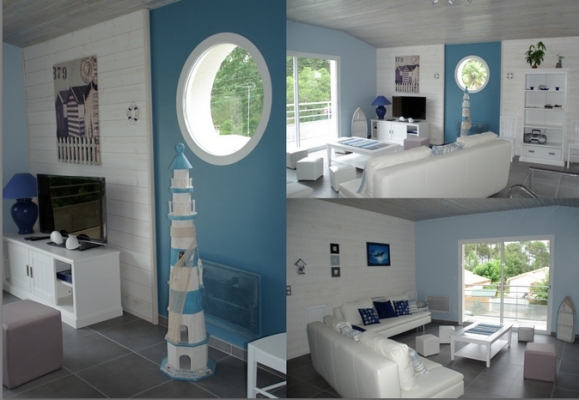 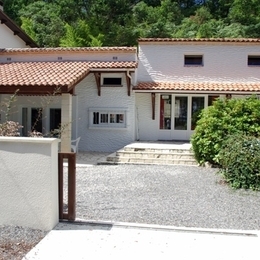 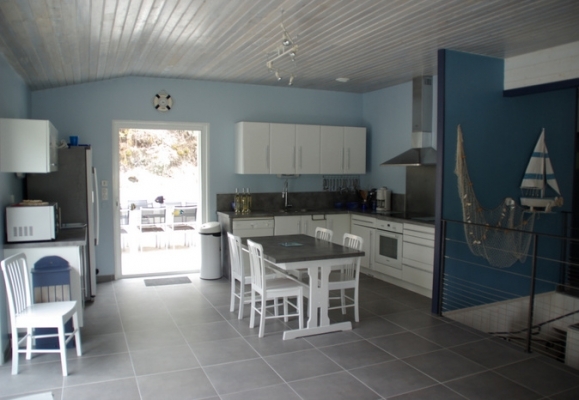 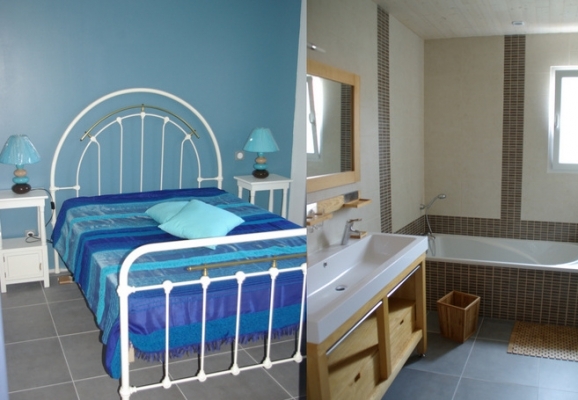 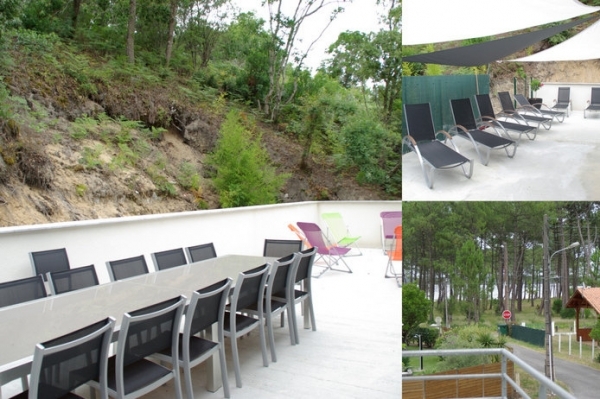 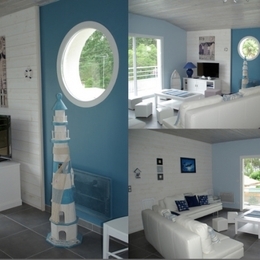 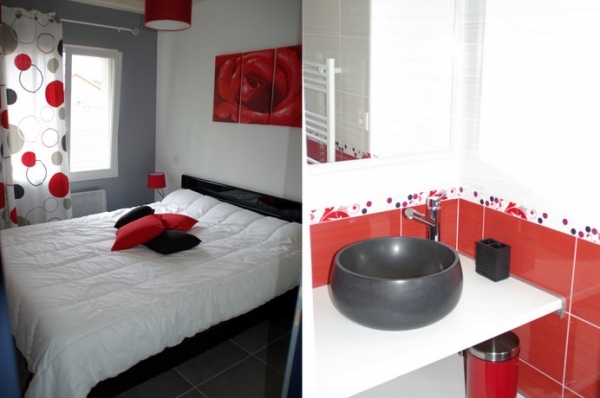 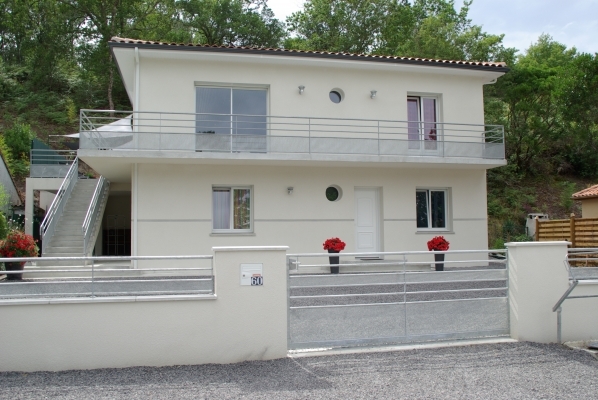 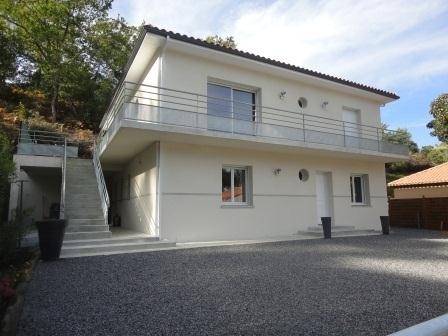 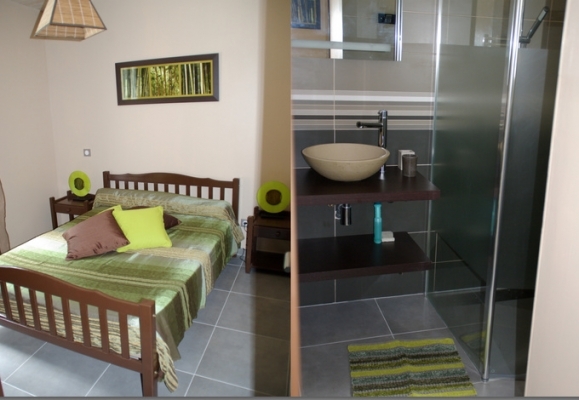 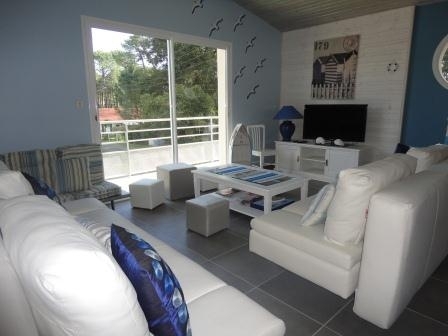 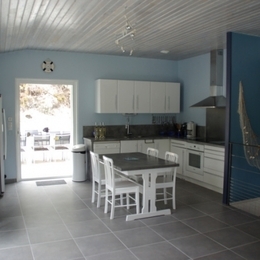 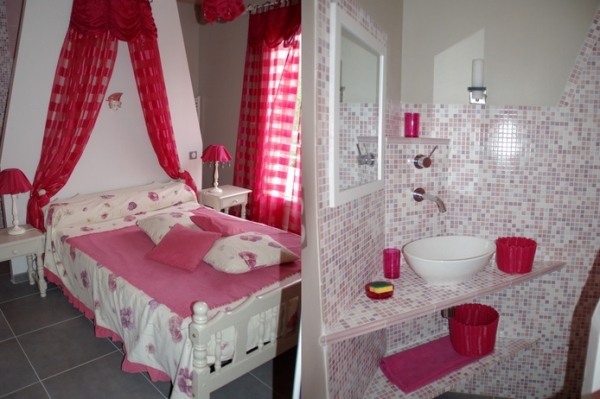 In a quiet cul-de-sac, 100m from the Biscarrosse Lake, this house with all the mod cons: large kitchen/lounge area, 6 bedrooms, private parking, flat-screen TV. 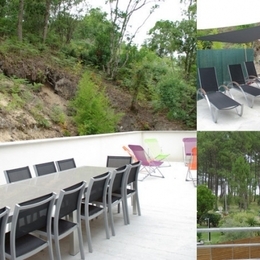 Large terrace, barbecue, plancha: everything you need for a lovely holiday with family or friends. 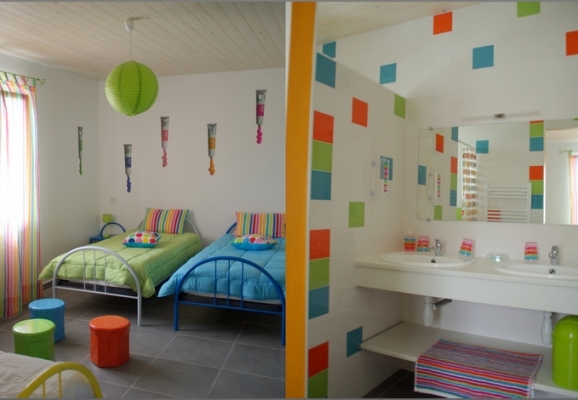 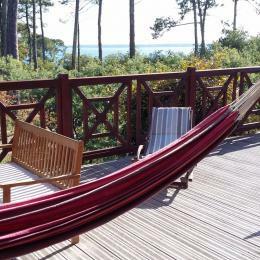 5km from the Atlantic Ocean, 100m from the cycle paths, 1km from the golf course, 25km from the Dune du Pyla and 30km from the Bay of Arcachon.